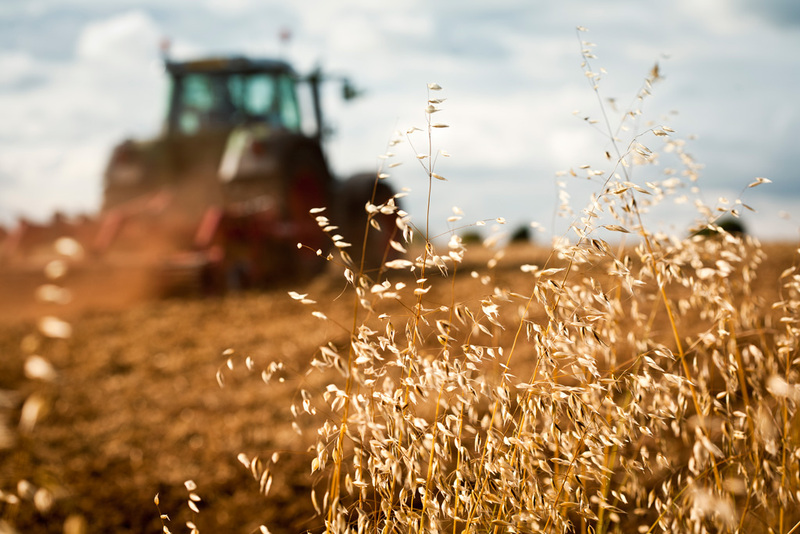 Farm Insurance has many different facets because there isn’t a single farm the operates the exact same way. Even farms that do the same kind of farming (Crop, Poultry, Beef, Dairy, Equine, Custom Feeding, Fruit, Vinyards, etc) pose different risks, which is why it is important to deal with an Agency who has extensive knowledge training and expertise in this area to help evaluate your needs. Wightman Insurance got its roots by offering crop insurance to protect local farmers from income loss and it continues that tradition today by offering many different kinds property and casualty coverages to protect houses, buildings, equipment, livestock, loss of income, auto, pollution and liability. 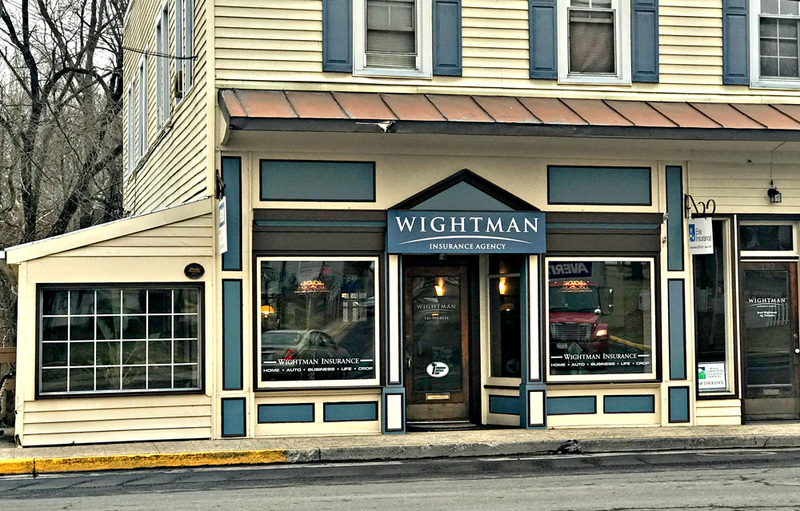 Wightman Insurance has several carriers available to help you get a competitively priced package. Businessowners Insurance- this is broad and comprehensive plan designed for specific common business’s that allows optional and extended coverages. Commercial Package- this is a flexible plan that allows a business owner to select only the certain coverages that meet their needs the best which can include Property, General Liability, Crime, Directors and Officers, Cyber Liability, Inland Marine, Business Auto, Loss of Business Income, Errors and Omissions, Professional Liability, Commercial Umbrella Lability. Surety Bonds- the Commercial Surety market includes several different categories of bonding that we provide such as license and permit bonds, Bid Bonds, Performance Bonds, and others which guarantee the financial performance of the contractor. Workers Compensation- sometimes employees or owners may end up getting injured while on the clock. Workers Compensation is what protects the employee from loss of income in the event of a work-related injury or illness while simultaneously protecting the employer from a potential liability exposure.